Google parent Alphabet reported its fourth quarter earnings for 2018 today, and we'd like to focus on the parts of the report that were related to Google. For the three month period from October through December, advertising revenue hit $32.6 billion, a 20% increase year-over-year. That was the same growth rate as reported for last year's fourth quarter, which worries some analysts. Google also had to pay more to attract traffic. Including money spent to become the default search engine on iOS devices, the company paid out $7.45 billion to acquire traffic during the quarter. That figure comes out to 24% of Google's Q4 advertising revenue, and was up 13% sequentially from Q3 2018, and 15% year-over-year from Q4 2017. Other revenue, which includes its cloud business and hardware (like Pixel phones, Home smart speakers and more) rose 31% to $6.49 billion, slightly topping Wall Street expectations. Overall, Google's revenue for the quarter was $39.1 billion, up 22% from the $32.2 billion recorded during the 2017 fourth quarter. 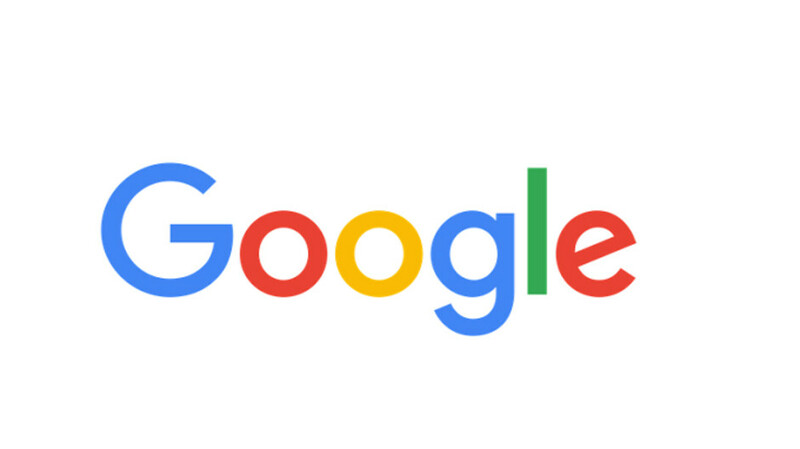 The search giant's operating income rose 13% year-over-year from $8.6 billion to $9.7 billion. Investors were a bit disappointed with the report, sending Alphabet's shares down $32.20 (2.8%) in after-hours trading to $1,100.60. "Everything we do at Google is united by the mission of making information accessible and useful for everyone." I love how business people search for different explanations just to rephrase "to make more profit." and look responsible at the same time. Investors get really worried when the business implies that it's trying not to make a profit.